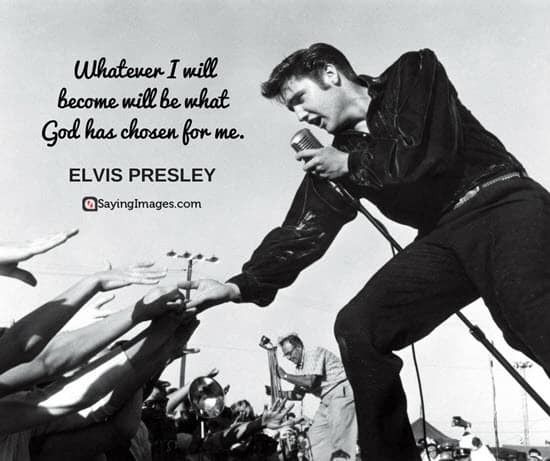 Coming from humble beginnings, Elvis Presley became one of the most popular names in the music industry. 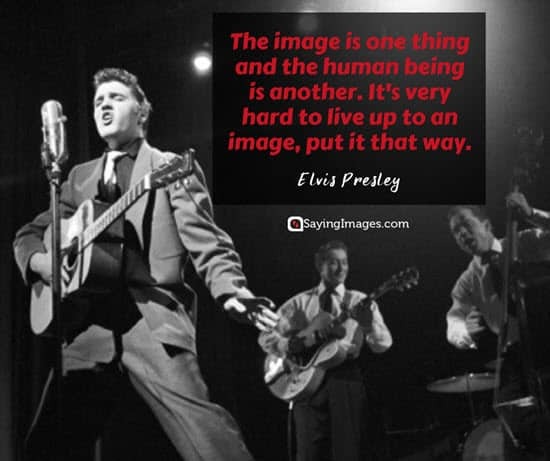 In fact, he’s often referred to as “The King” or “The King of Rock and Roll”. 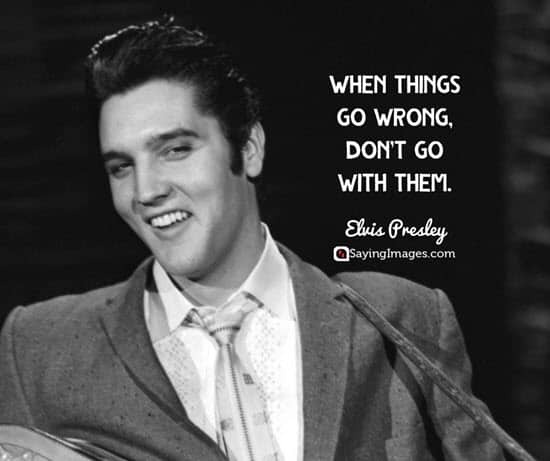 Born on January 8, 1935, Presley scored his first top hit (Heartbreak Hotel) and album (Elvis Presley) in 1956. 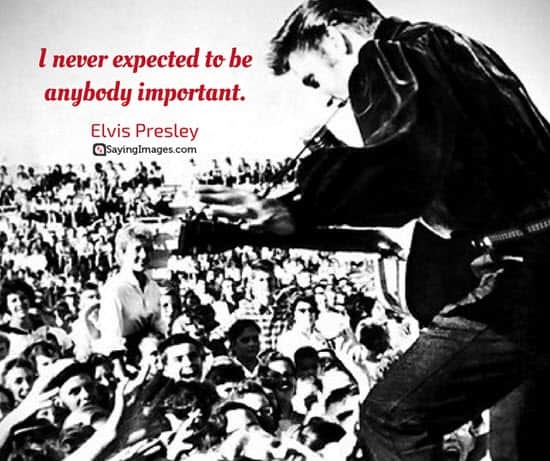 With his unique musical style and dance moves, he started to draw a lot of people’s attention. 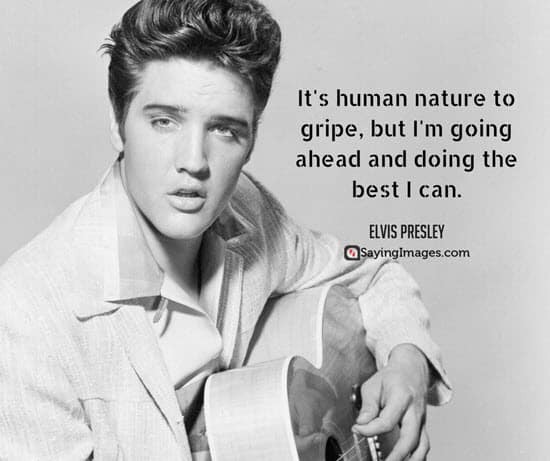 This pushed him not only to the top of the music business but the silver screen and television as well. 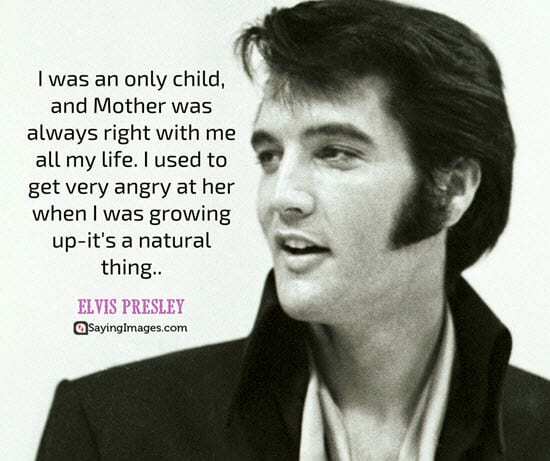 On August 16, 1977, Presley died at the age of 42. 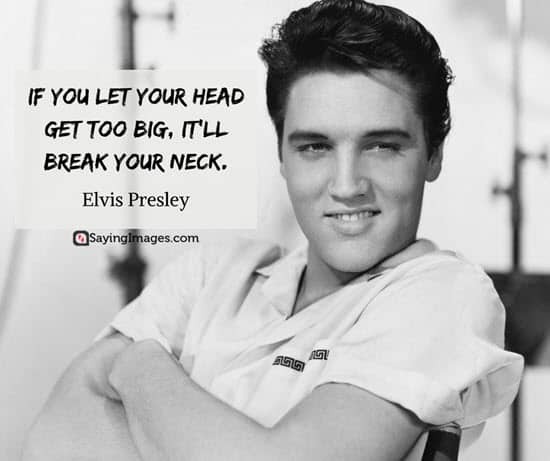 The cause of death was heart failure but it was later ruled out to be linked to his use of prescription drugs. 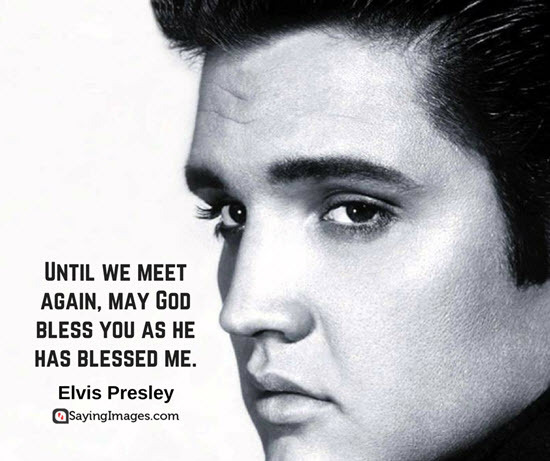 Even after his death, Elvis Presley remained one of the most influential singers today. 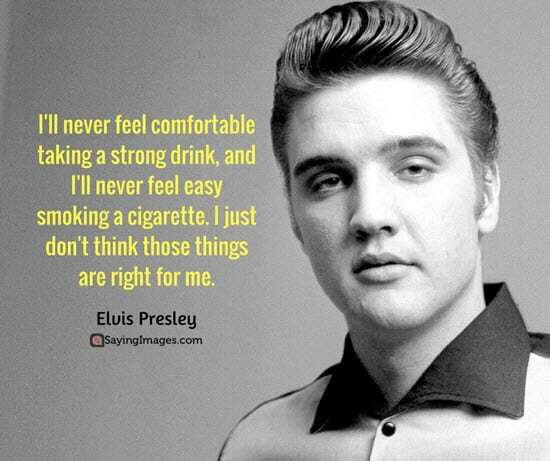 As a way to relieve his career, here are the best Elvis Presley quotes. 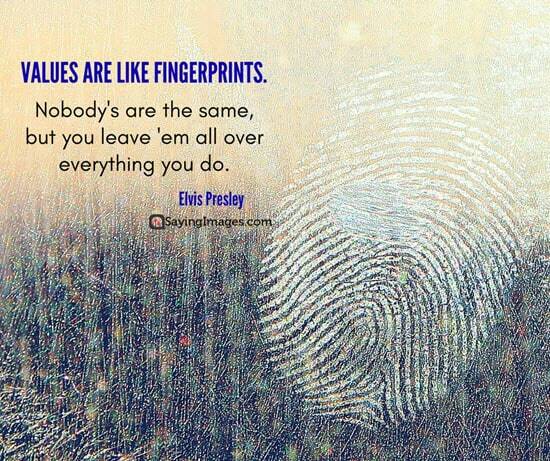 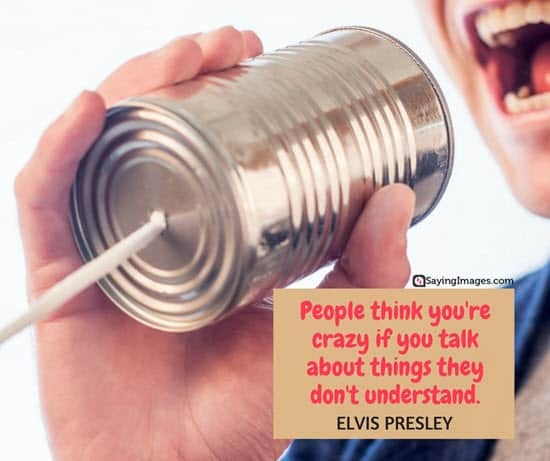 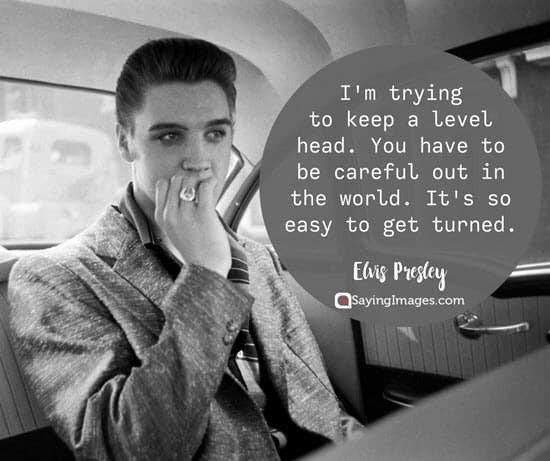 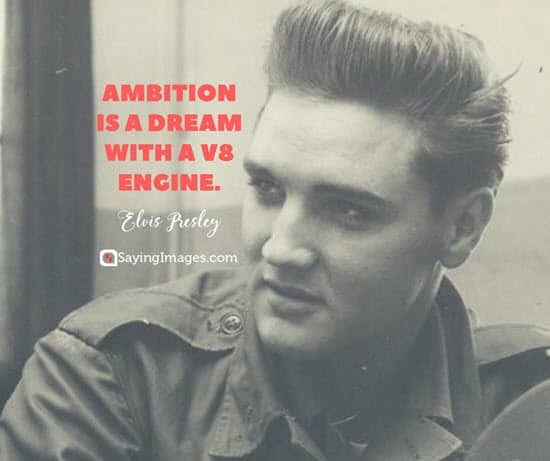 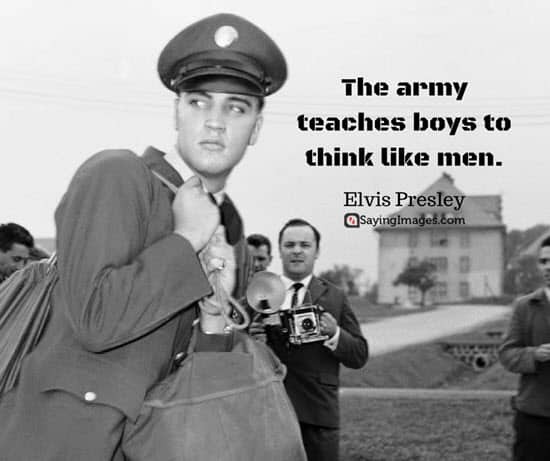 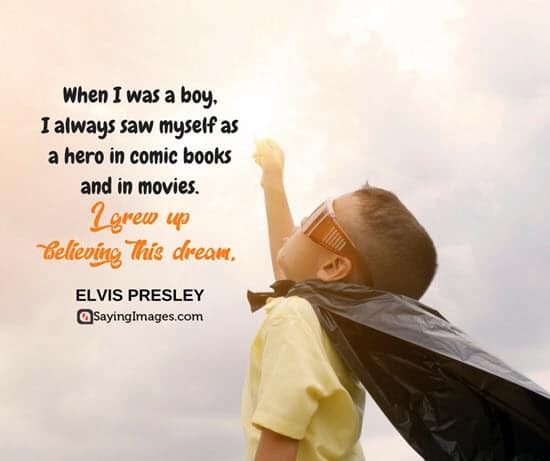 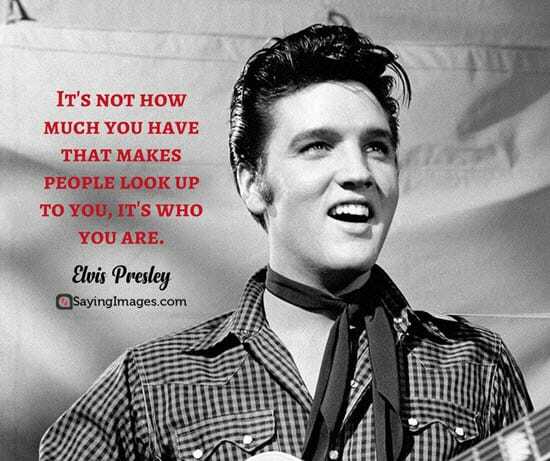 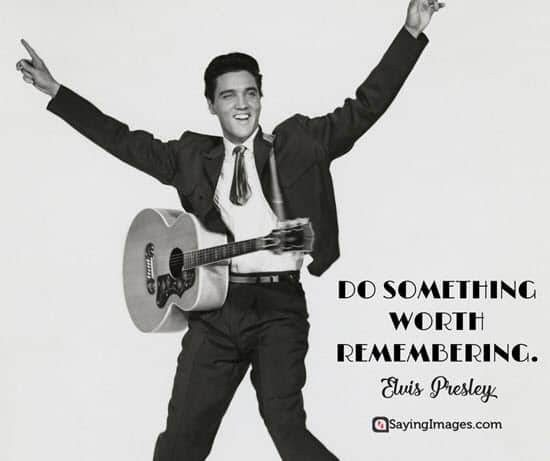 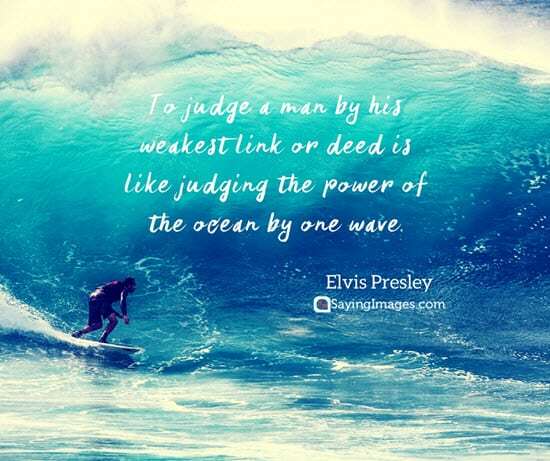 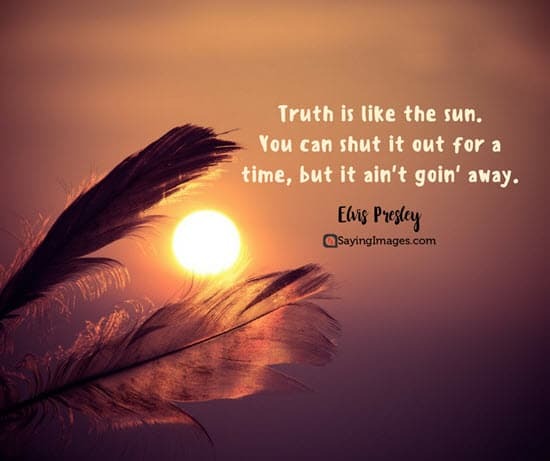 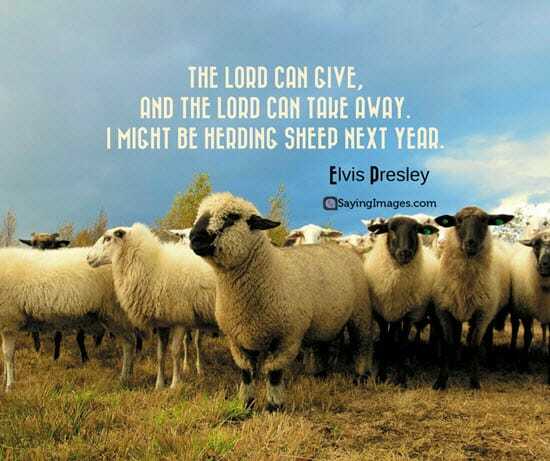 Remember to share these Elvis Presley quotes to every fan you know!